Listed below are websites for sale and their earnings from google adsense for the month of JUNE 2009. 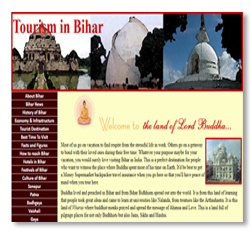 All these sites also earn dollars from links and banner ads. Prices are negotiable. 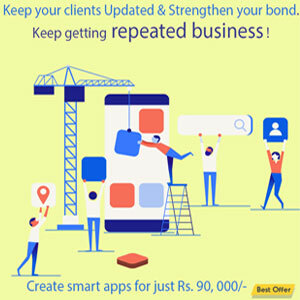 We will provide tech support for 3 months after sale for free. Design and develop cost will be extra. A good earning site. Great for an international travel agent. 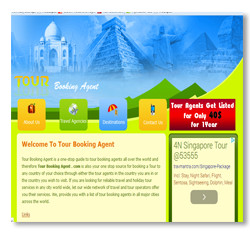 For travel agents operating for the whole world. Great domain name. 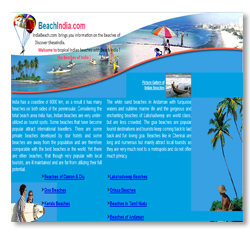 Travel agents for Goa, puri, Kovalam and such beach town. Good domain name. 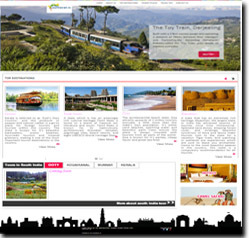 Lots of content and decent traffic, generating a lot of travel queries. We are unable to service queries. Buyers for queries too invited at the rate of $3 per query. 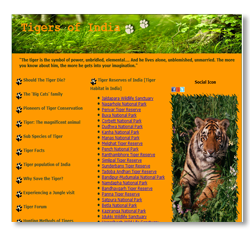 Generates a lot of queries and has great google presence with regards to tigers. Great Domain name. 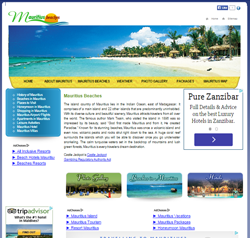 Best site for travel agents dealing with various travel suites.